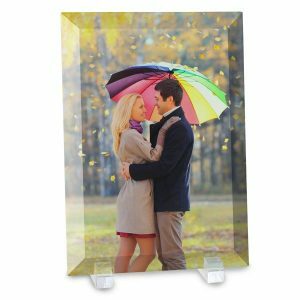 Bring color and life into your home with custom home décor products from Photobucket Print Shop Lab. We all have those treasured photos saved to our phones and computers. Why not use them to create meaningful keepsakes that add color and joy to your daily routine. Wake to a favorite memory every day with our custom photo pillow cases, or dress up your office with a desktop photo plaque! At Print Shop Lab, we make home decor simple and fun. Just upload your photos to get started and choose from dozens of custom options to make the perfect decor accessory that compliments your personality and style. If you’re looking for creative Mother’s Day gifts, you’ve come to the right place. 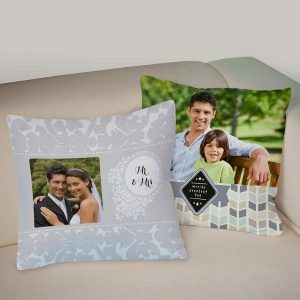 We offer a large selection of home decor accessories that you can personalized with photos, text, and stylish templates. Upload Mom’s favorite photos from your phone or laptop, and create a personalized desktop plaque for her home office. 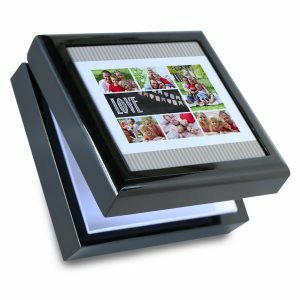 Or, choose a cute snapshot of your kids to make a custom printed jewelry box. If you’re searching online for Mothers Day gifts for grandma, your aunt, sister, or any other Mom in your life, Print Shop Lab will not disappoint! Speaking of gifts, we also offer custom photo cards that you can create for any gift-giving occasion! 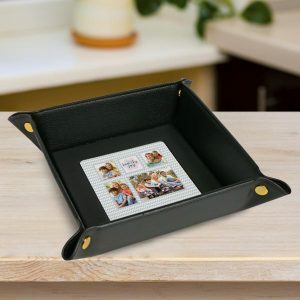 Order cardstock photo prints or folded greetings that your design yourself with your favorite pictures!